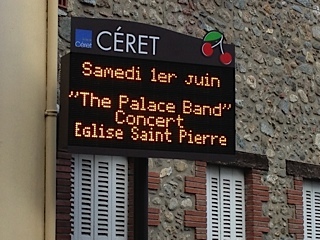 Over the years there have been courses associated with the Palace Band. 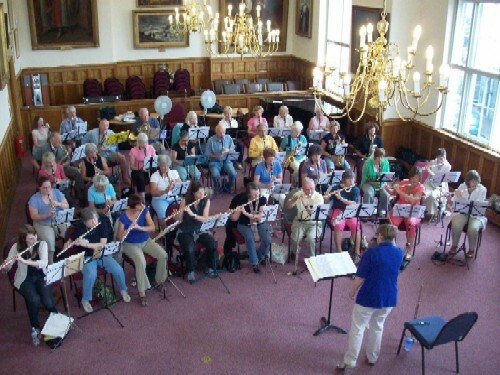 Caroline Franklyn ran a very successful Woodwind Weekend in Deal, Kent. 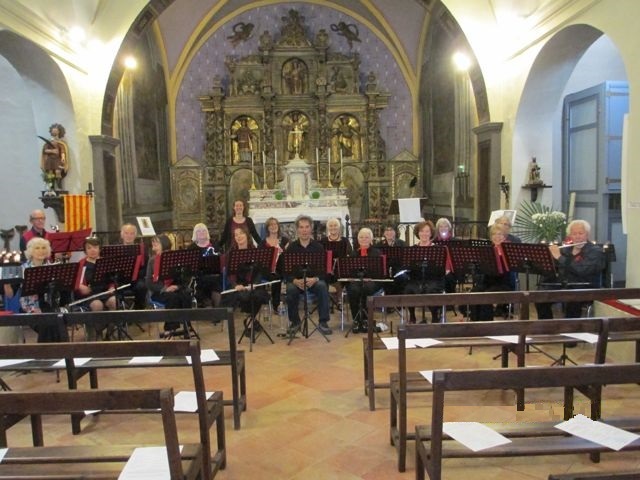 Rehearsals were held in the town hall and an informal concert was given at the end of each course. Between rehearsals players had the chance to explore the town and enjoy the social side of the group. 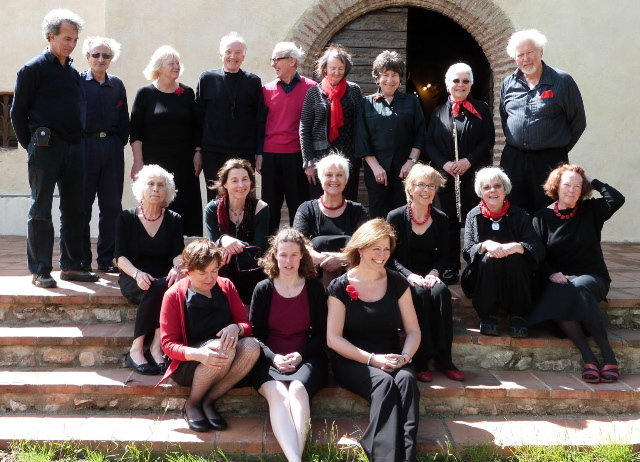 Flautist Wally Morgan has arranged two very successful trips to Ceret, in the south of France which allowed the band to perform in two stunning venues as part of the Cherry Festival.